Try and compose yourself, then aim for the decomposing. 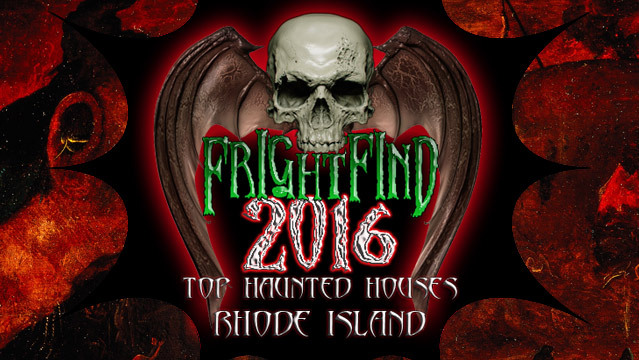 For the third year running, Field of Screams is at the top of the list for Rhode Island. Adding an intense zombie paintball course made this haunt a sure bet. Board a 30 foot, 5 ton military truck with mounted paintball guns and ward off the undead horde before you and your peers get overrun. Also included in the price of admission are a crawl through the Dungeon of Doom, Dead River Haunted Hayride, and a clown themed Cirque de Souls, so there’s sure to be a spine-tingling experience for everyone, no matter your personal phobia. Featuring 5 different attractions for the price of admission. Great haunt at Fort Adams! You can even explore on your own and do a real paranormal investigation. FrightFind's guide to the top haunted hotels in the US. 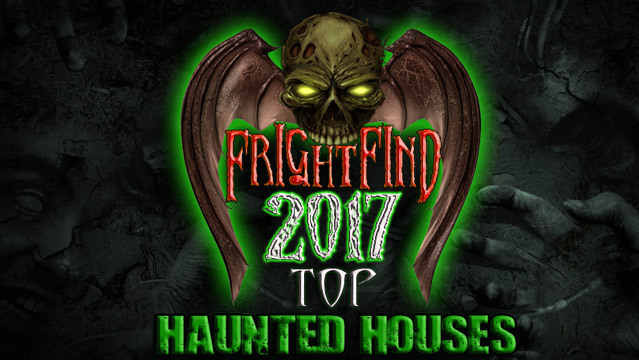 FrightFind's 2018 guide to the top haunted houses in your state. FrightFind brings you closer to the paranormal by finding and reviewing the scariest haunted houses, fear attractions and haunted hotels near you. If you want to catch a thrill or experience a real haunted place, then we can get you there. Not sure where to start? Check out our State Frights to find the scariest places in your state. Get exclusive access to haunted news, spooky contests, and more! Year round, FrightFind brings you closer to all things scary nearby. 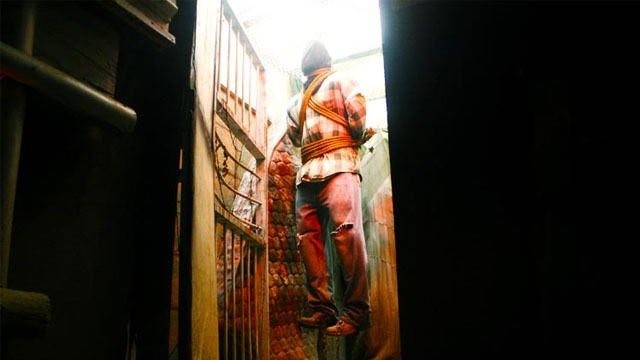 Find some of the places that make the bravest scare seakers tremble in their boots. © 2017 FrightFind, All Rights Reserved.